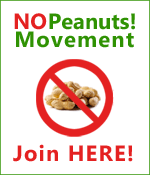 Perhaps we cannot blame the Italians for this one. At least not entirely. 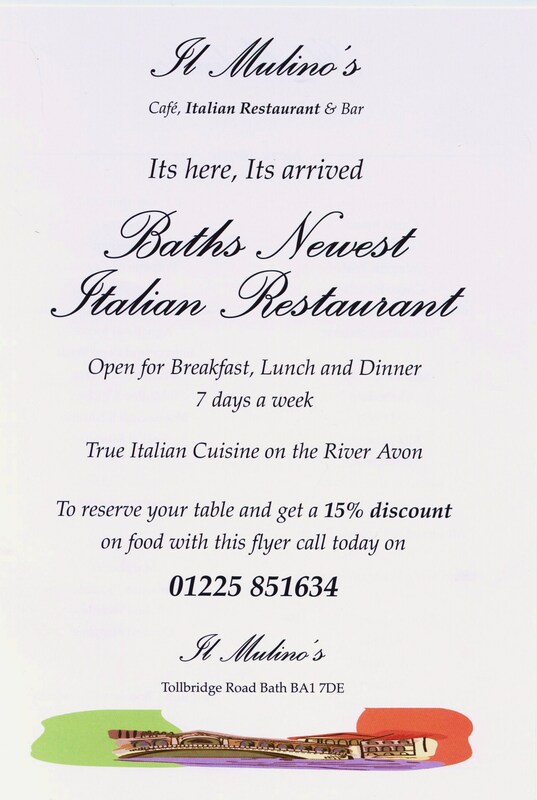 Much more probable is that the Apostrophe Virus has spread its contagion all the way to Bath, England: Apostrophes have been removed entirely from the contractions “Its here” and “Its arrived” and from the possessive “Baths” and flung instead into the name of the restaurant, “Il Mulino’s,” where no apostrophe need ever have ventured. There’s a saying in Italian: You talk like you eat. In other words, you eat like a slob and you talk like one, too. At “Il Mulino’s,” one devoutly hopes they cook better than they write.